uke 28, 2014 | UKENS ORD. SPAS / moro, spøk. Håper dere alle har en herlig sommer med sol og spas! 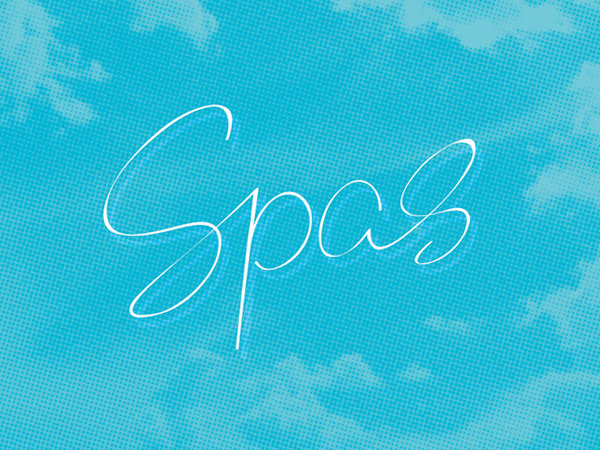 «Spas» is a Norwegian word for fun/joke. 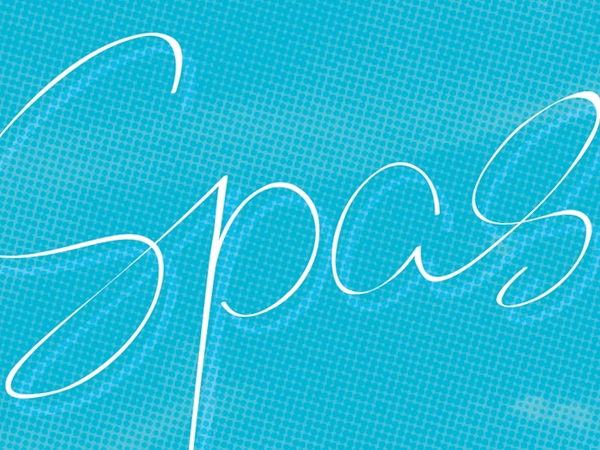 Hope y’all have a wonderful summer with lots of it!